“Shane was one of the most popular singers in Toronto’s thriving R & B scene of the mid-sixties. He was a remarkable figure for his day: he was openly gay and a cross dresser with a flair for fashion. Shane’s magnetic charisma and passionate performances made him a favourite of a generation of Toronto club goers.” -from the introduction to “I Got Mine: The Story of Jackie Shane” an excellent hour-long CBC Radio documentary. 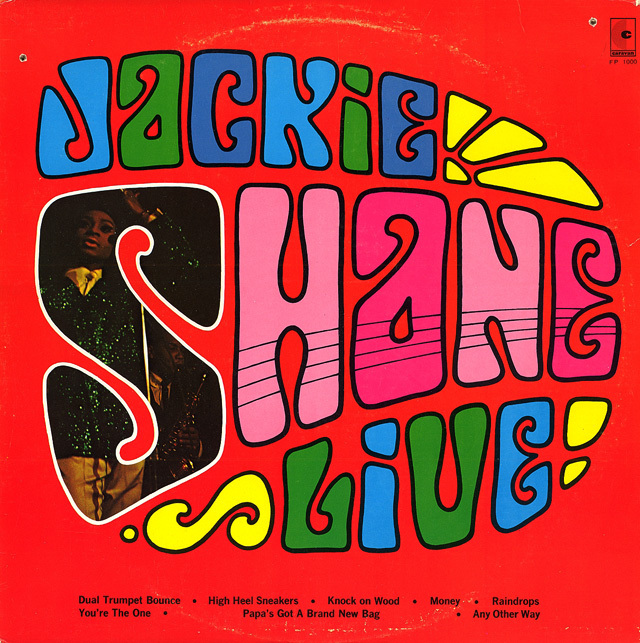 This was Jackie’s only album, recorded at the Sapphire Tavern in Toronto in 1967. The only known video footage of Jackie Shane.